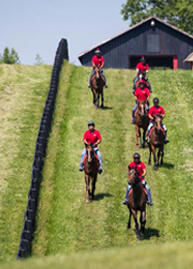 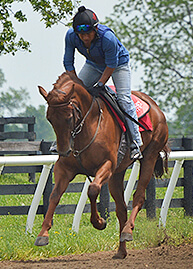 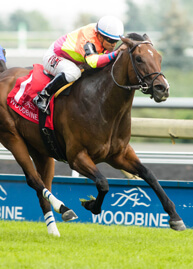 Margaux Farm offers boarding services to both permanent and seasonal mares. 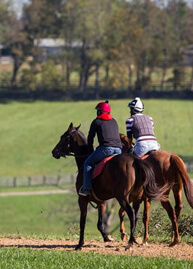 Led by broodmare and yearling manager Jon Carpenter, Margaux Farm excels in thoroughbred reproduction and we pride ourselves on high conception rates that routinely fall above industry expectations.  Offering 24 hour in barn foal watch as well as monthly measurements and weighing to monitor the growth and progress of foals, weanlings and yearlings, Margaux Farm has the unique ability to seamlessly transition and raise young horses from the time of birth until their departure to the racetrack. 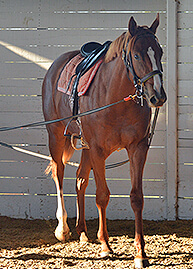 Margaux offers sales prep services for clients looking to succeed in the sales ring.